It wasn’t until the late 20th Century that the all-powerful auto industry started to realize it didn’t operate in an autonomous protected bubble; that forces around the world impacted everything it did. So many of the manufacturers started to pay closer attention to trends, not just in their backyard but around the world. 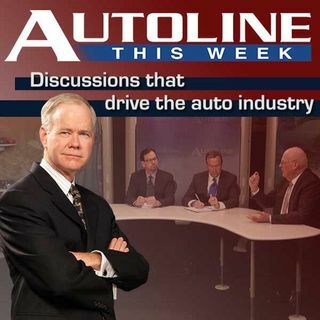 On this week’s Autoline John McElroy is joined by three experts who make it their business to not only watch but sometimes affect global trends including: Marketing strategist ... See More John Gerzema, Sheryl Connelly from Ford and technology designer Gadi Amit.